After preparing the invitations, decorations and favors, one thing you must not forget at a baby shower are games. Games are a good way to entertain your guests. You can prepare little games that can be participated by some volunteers or all of the invitees. Shower games are a great icebreaker since not all guests know each other. Also having games when mommy-to-be is opening gifts is a good idea also. The cost of games is very inexpensive. 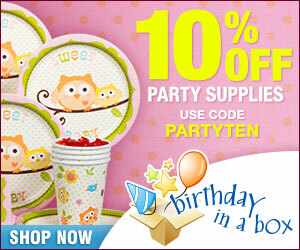 Many baby shower game ideas can be found here and on other sites. Many are free printable ones or can be bought online. Here is a fun baby shower game called Baby Shower Ball Toss Game. After someone has won a game, you can give them a prize are a reward, which does not have to be something expensive. This would be a simple gift such as baby shower chocolates, candles, lotions, etc… A little note or poem attached to gift would be also a good idea. 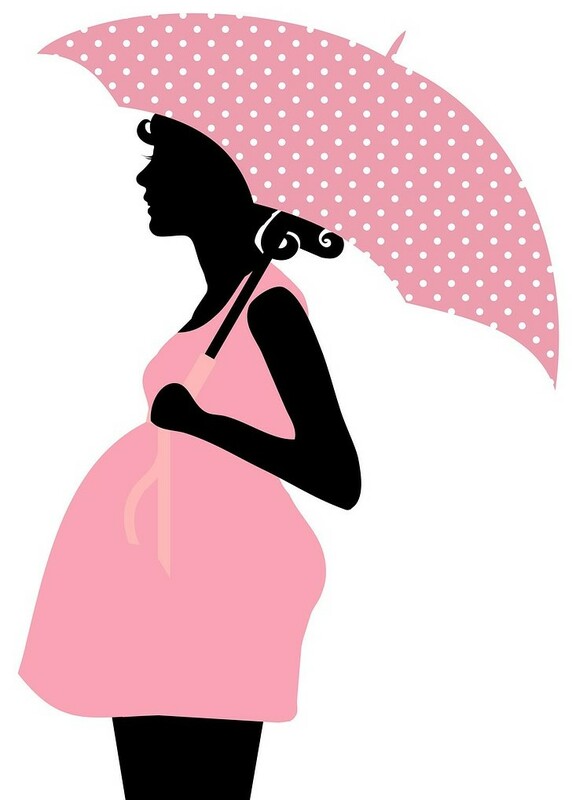 When deciding on baby shower games, make certain that you have chosen something that will appeal to your invitees. Take a quick look at your guest list and see what age groups you have and also what backgrounds. This shall give you an idea what game will fit for the majority of your guests. 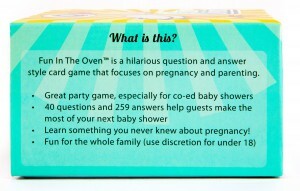 The key to picking the right baby shower game is finding the ones which require interaction among the guests. 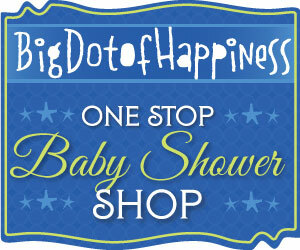 A good way to find baby shower games is thinking back to the showers you went to. Do you remember which ones the guests liked the most? Which ones were most memorable? Your own personal experience will provide a good judging mark on these type of games. However, if you have never attended a baby shower or do not remember any one the games you played while attending to one, do not worry, I have lots of games you can chose from and even free baby shower games too. This will cut on your budget and spend less time searching for them. On a final note, bingo card games are fun for every age and they are easy accessible online for a very cheap price and are good for every age group. Here is a list of easy games to play. Here is a popular baby shower game; every guest guesses the length of mom’s belly by cutting a piece of ribbon. Who ever is the closest, wins the prize! However if you think that shower games are not appropriate for certain type of groups, you can always organize a group project. After the project is finished, mommy-to-be can keep it as a memorable gift from her special day. 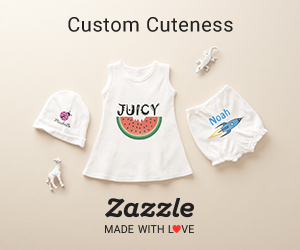 There are many projects you can have your guests participate, such as scrapbooking, quilting, making a video documentary, a hand-painted floor mat or wall hanging that can be hung in baby’s nursery. Or how about creating an advice book for the mother-to-be. This is an inexpensive activity that can be used by mommy for many years. Simply buy a notebook with blank pages and pass it around to each guest. Each guest will write their baby advice and sign the page. This can also be used as a guest book. This entry was posted in Games and tagged Activities, Games.